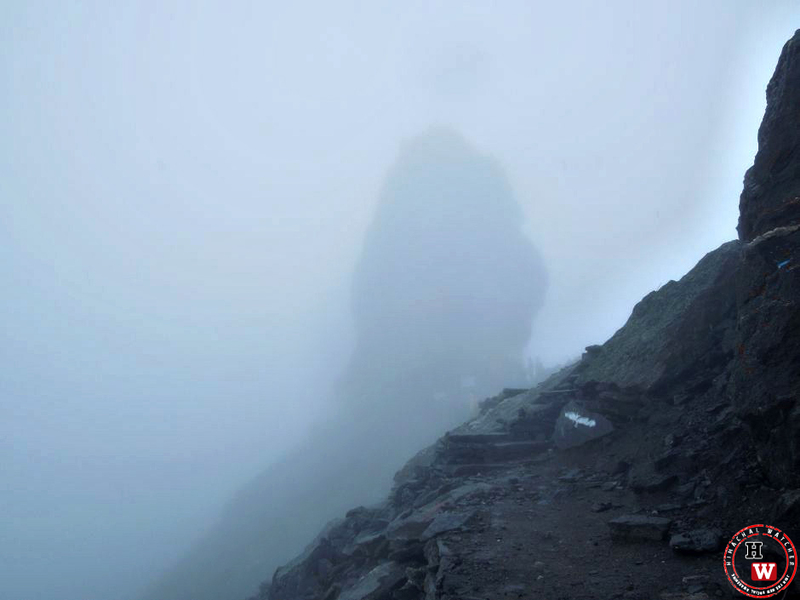 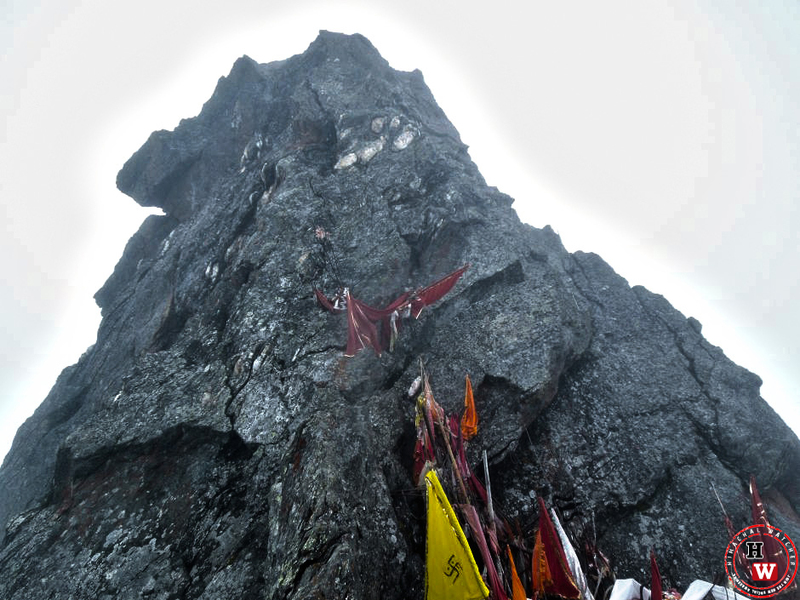 Shrikhand Mahadev, one of the toughest pilgrimages in India, is known for Lord Shiva in Hindu mythology. 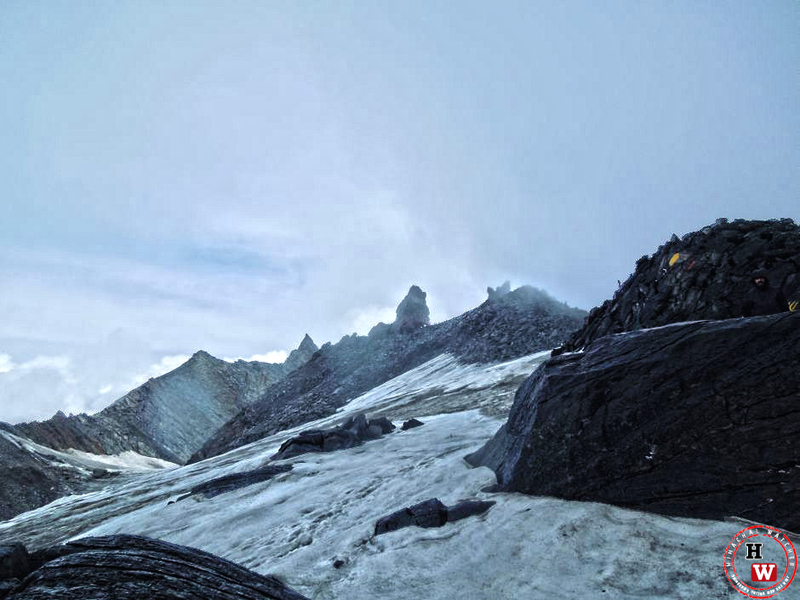 Shrikhand Mahadev, one of the toughest pilgrimages in India, is known for Lord Shiva in Hindu Mythology. 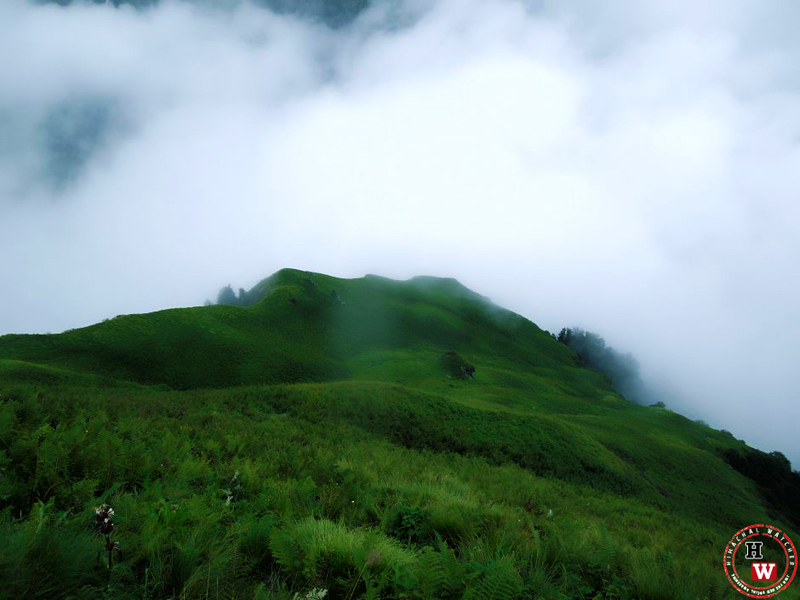 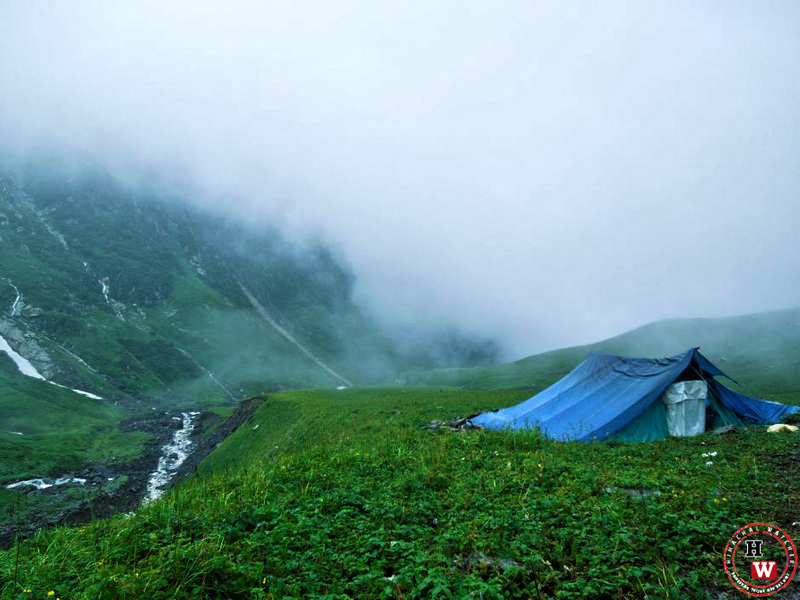 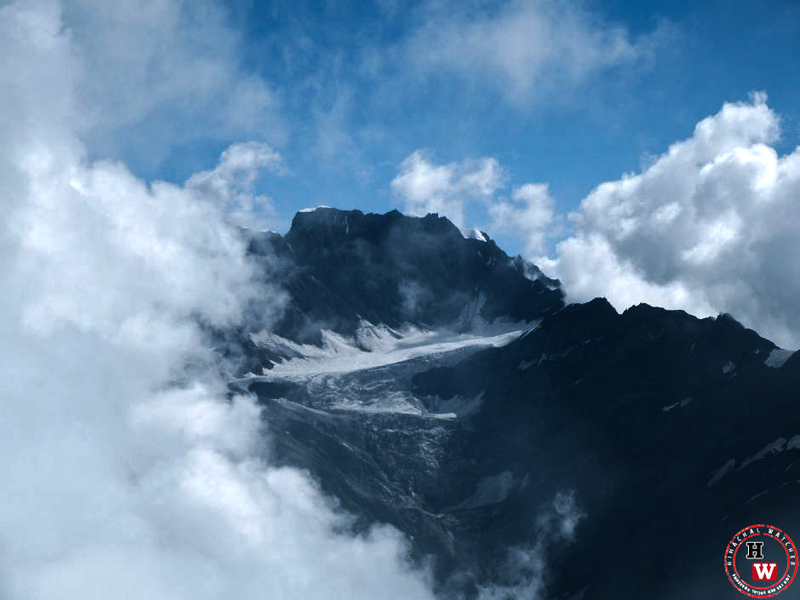 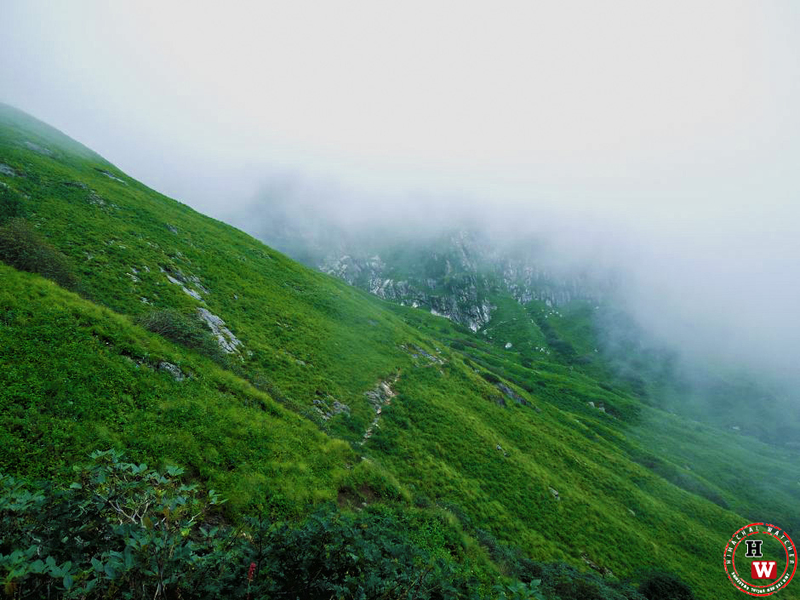 It also makes a thrilling and adventurous trek in Himachal. 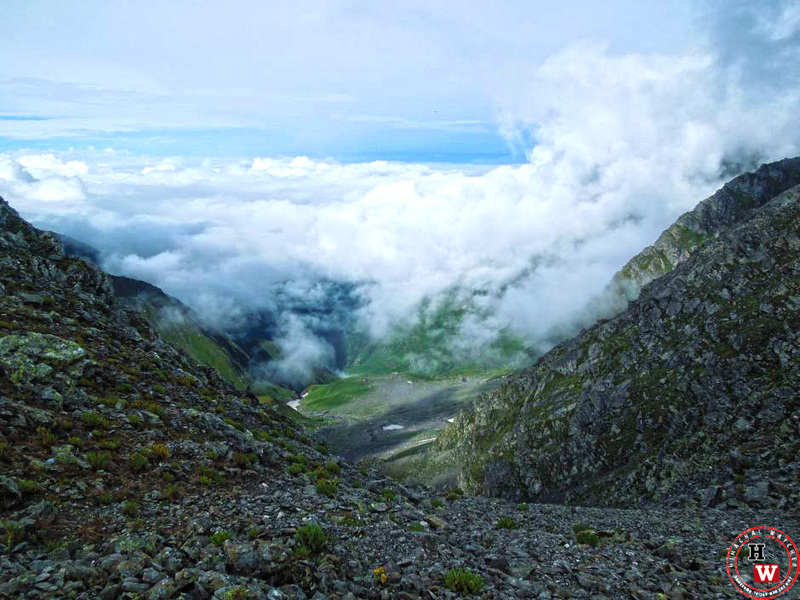 It takes you amidst the lavish and beautiful setup of mighty Himalayas to the top of the Shrikhand Mahadev peak at a height of 16,900 feet above the sea level. 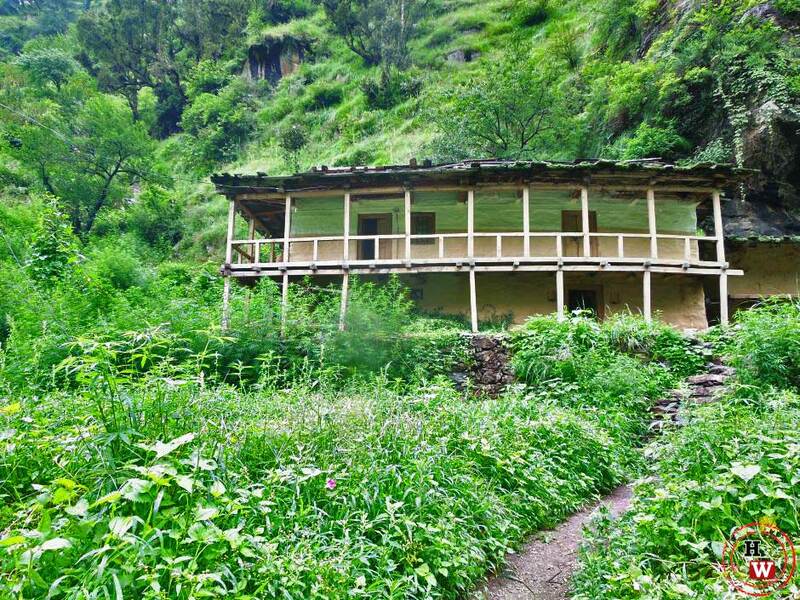 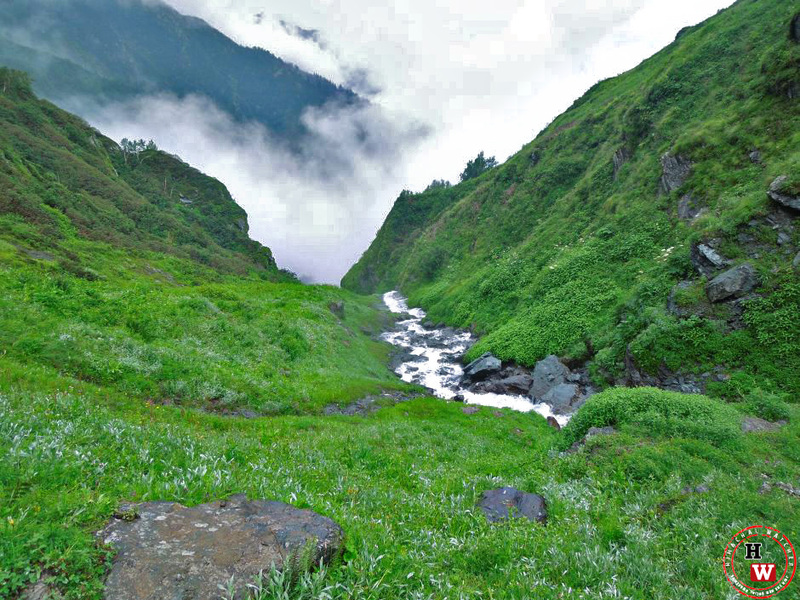 This holy destination is situated Kullu district of Himachal Pradesh. 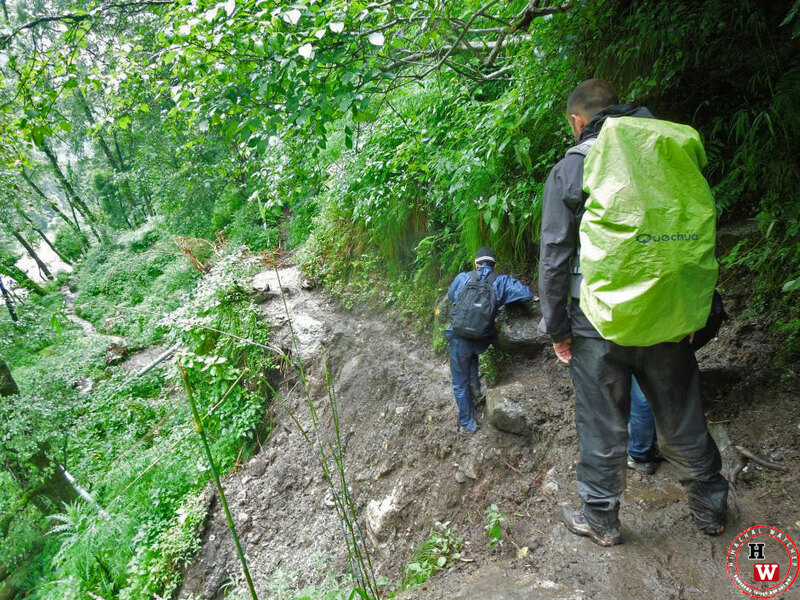 You thought it to be a cakewalk, didn’t you? 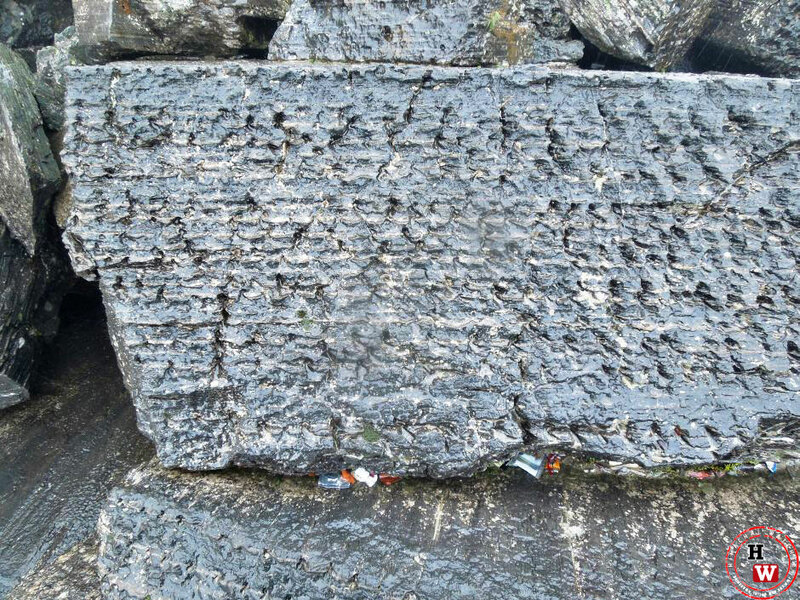 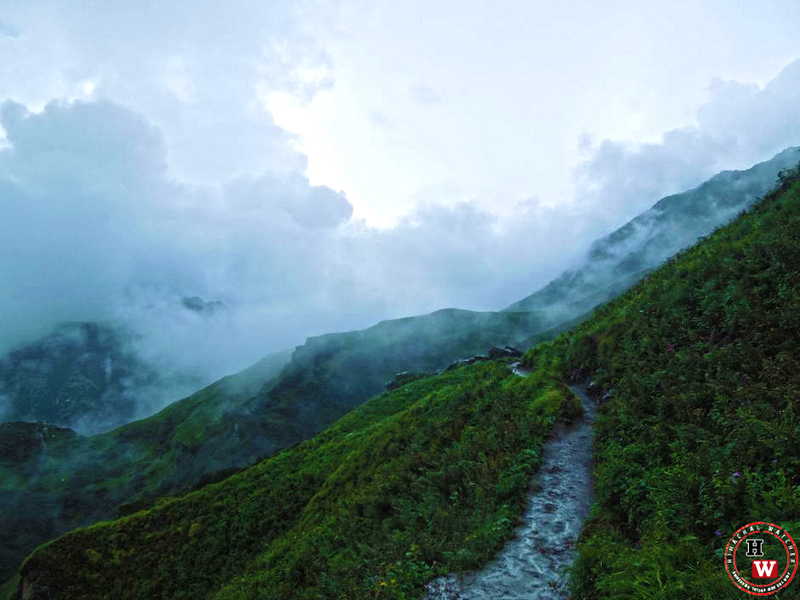 After worshiping Kali next journey begins and takes a 1.5 KM trek leads you to Bhim Talai. 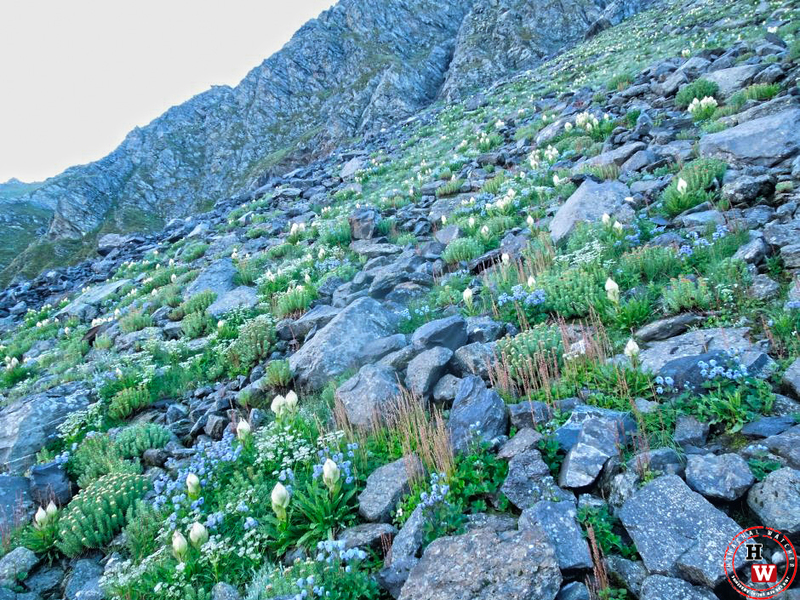 After Bhim Talai, you start climbing the mountain to reach Kunsa. 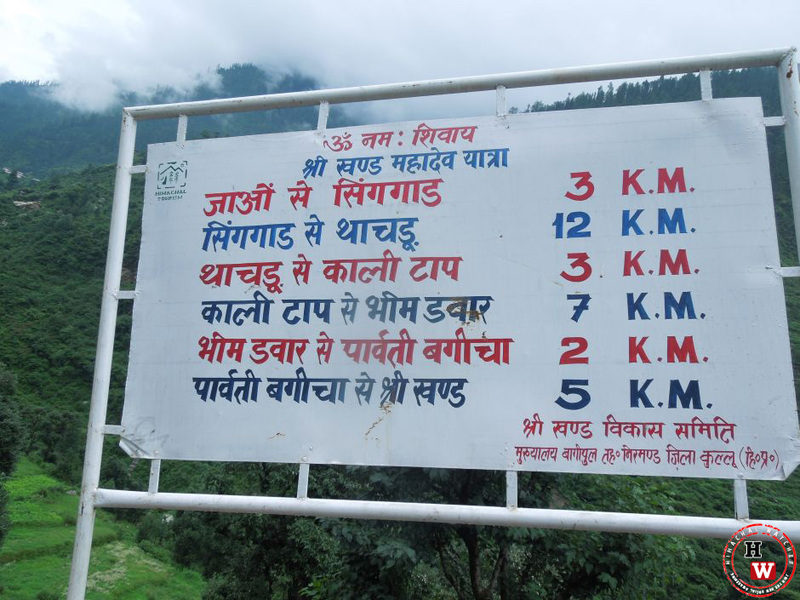 It’s a smooth trek of 3 kms. 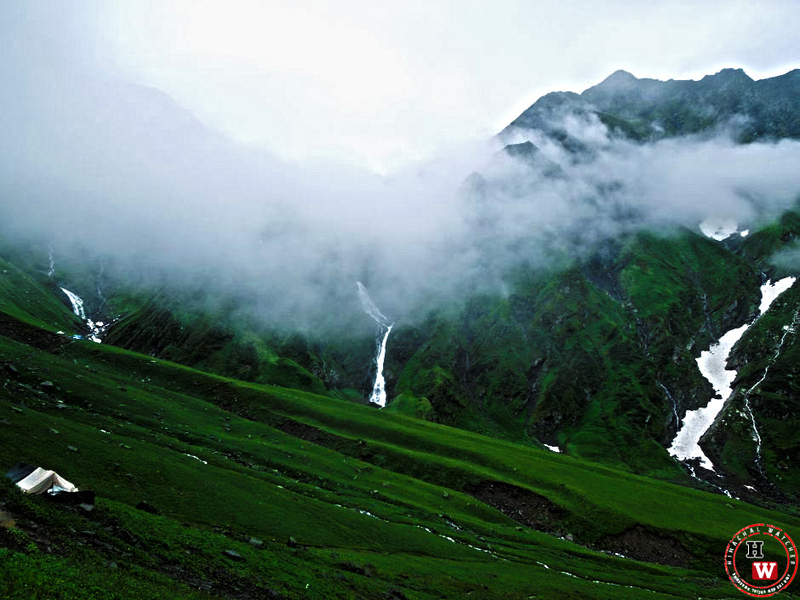 In between are a wide open grass land and a 500 meters long and 80 meters wide glacier around. 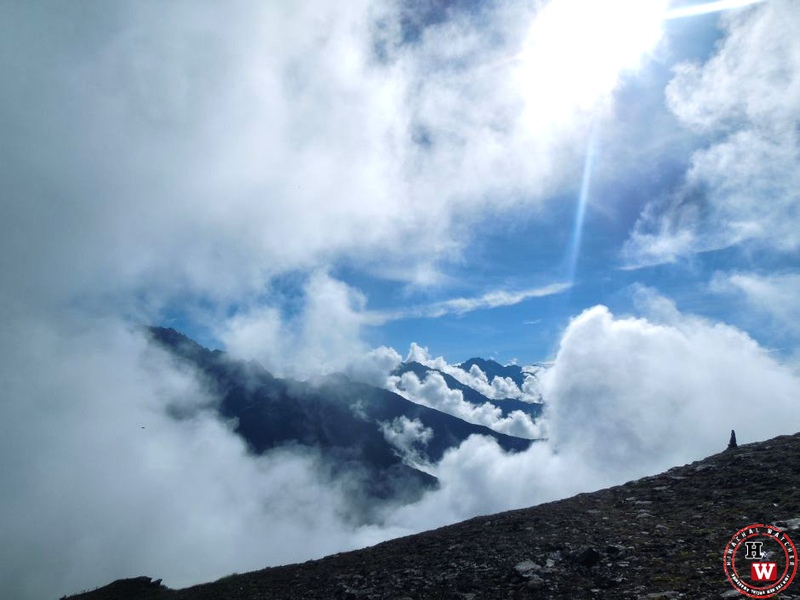 Kunsa is located at a height of around 13000 feet climb. 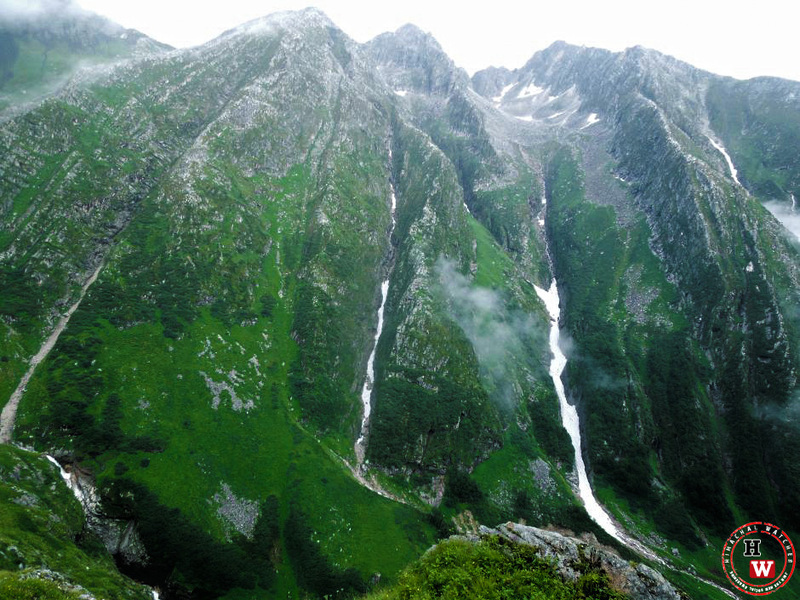 Kunsa is the place of water falls in a setting. 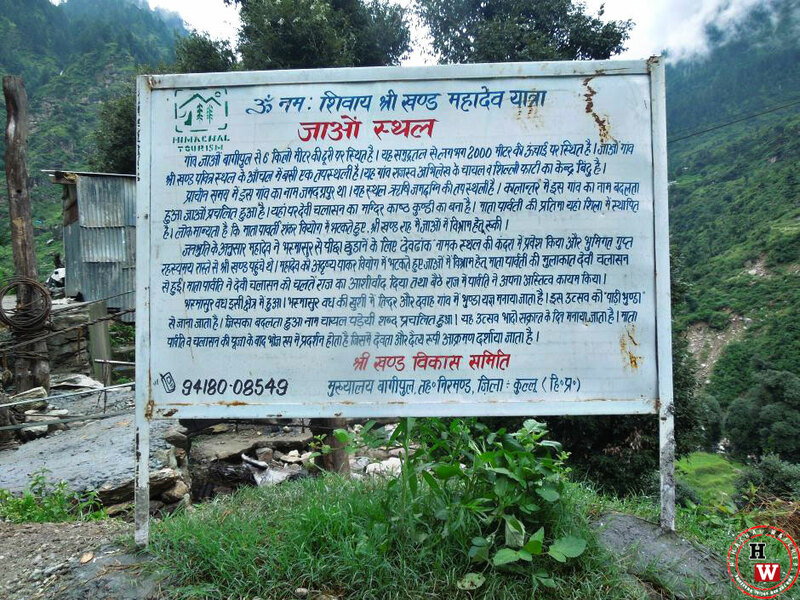 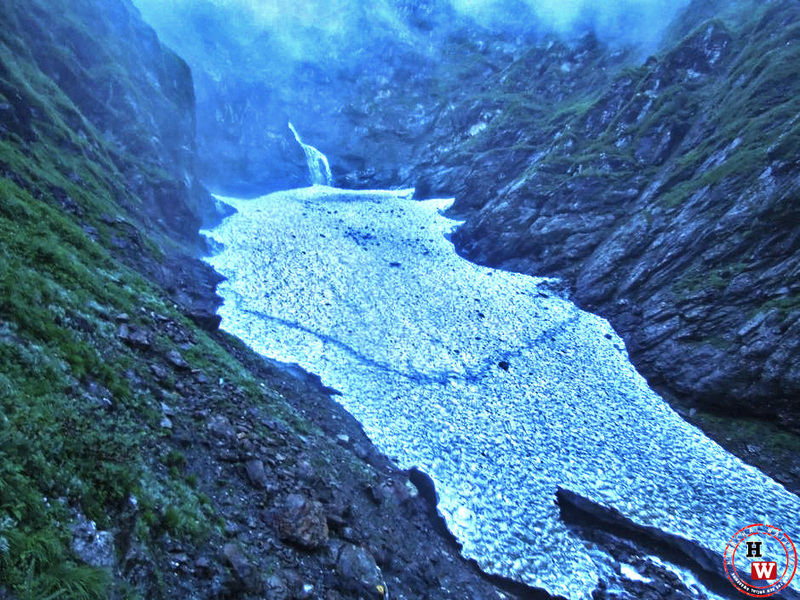 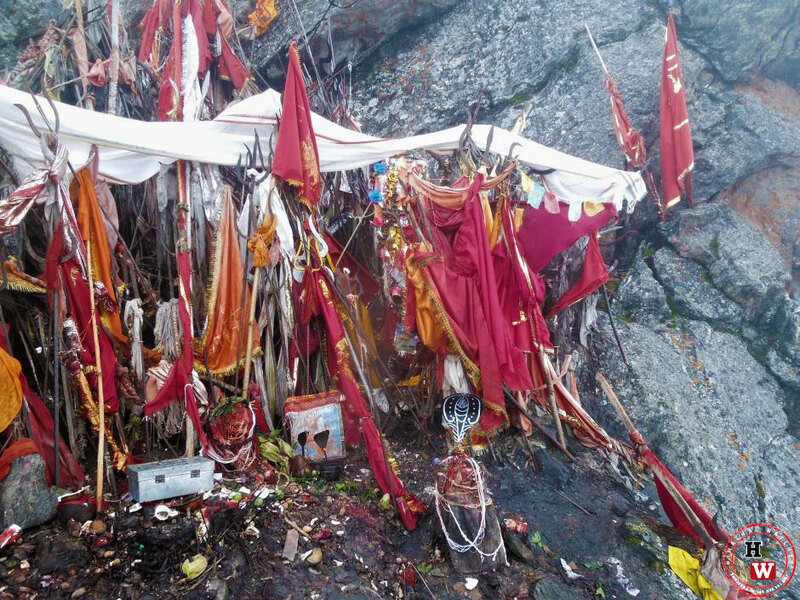 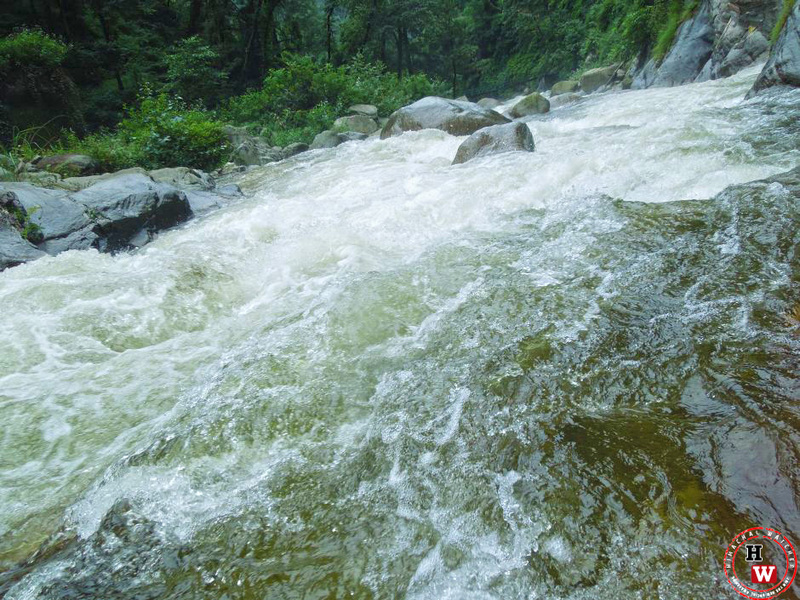 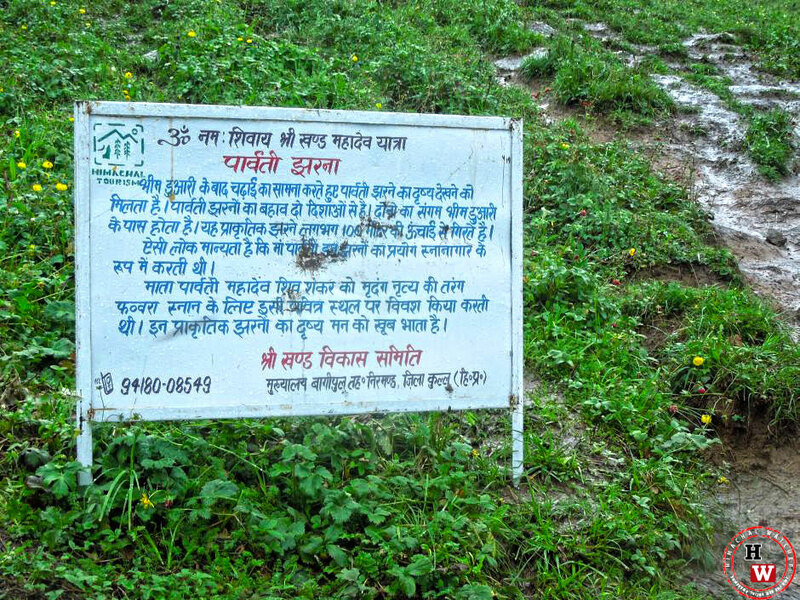 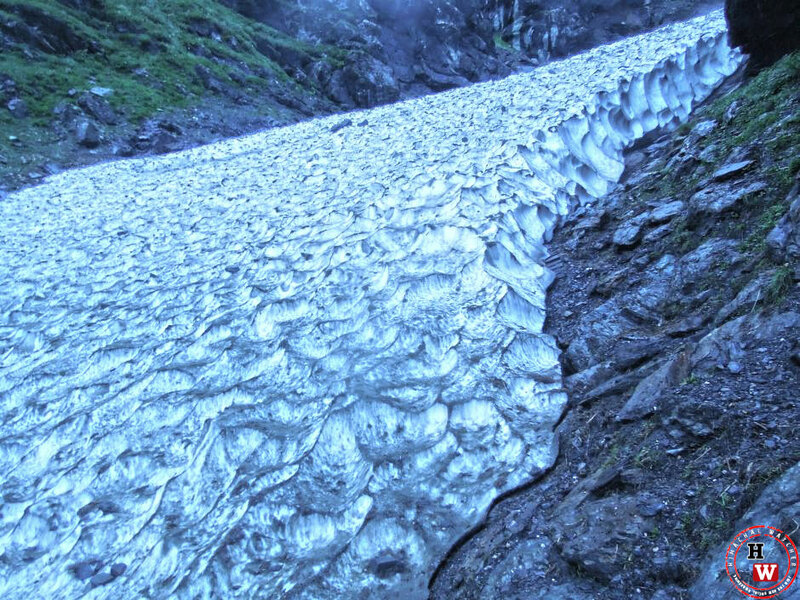 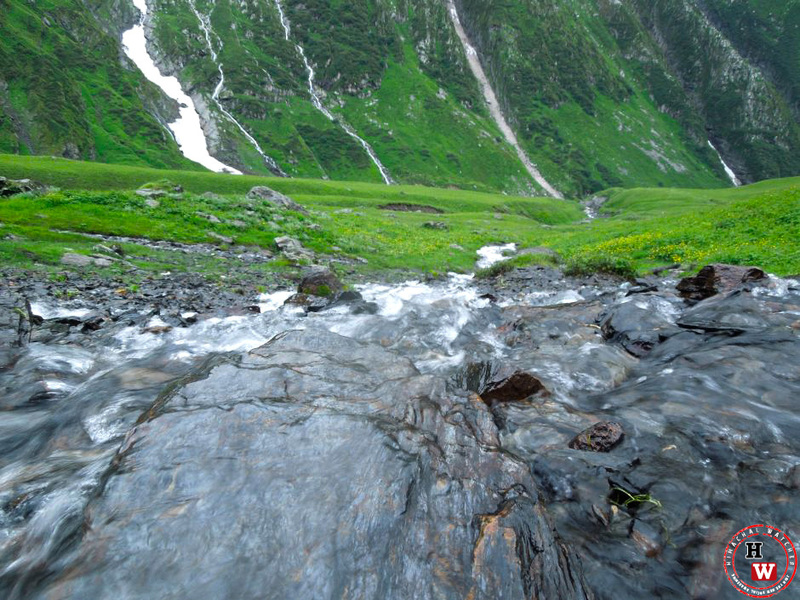 Parvati Baag is at 13600 feet, after crossing the waterfall, Parvati Baag come after a climb uphill. 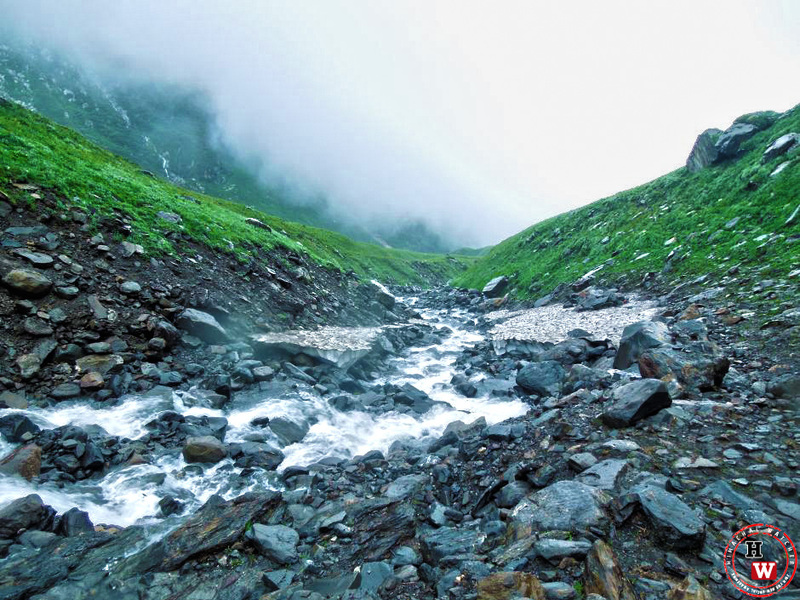 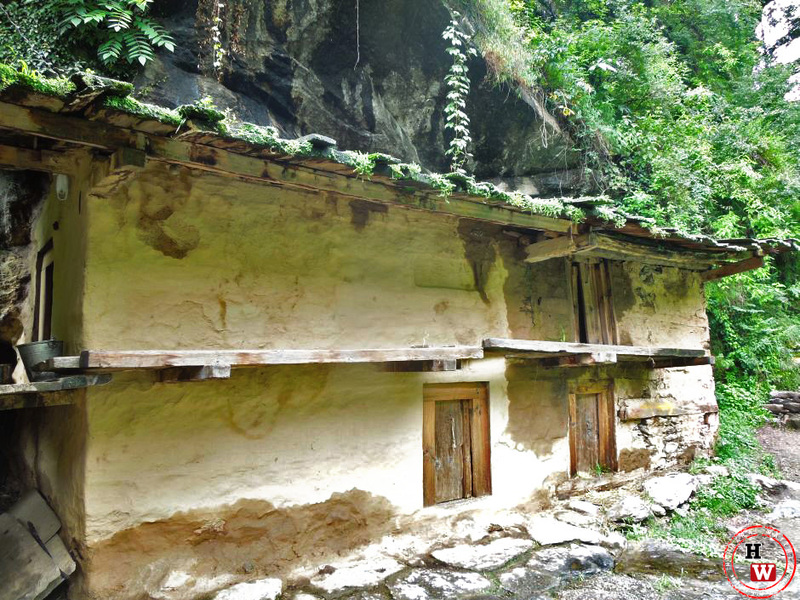 Parvati Baag is a place of halt just before reaching the destination. 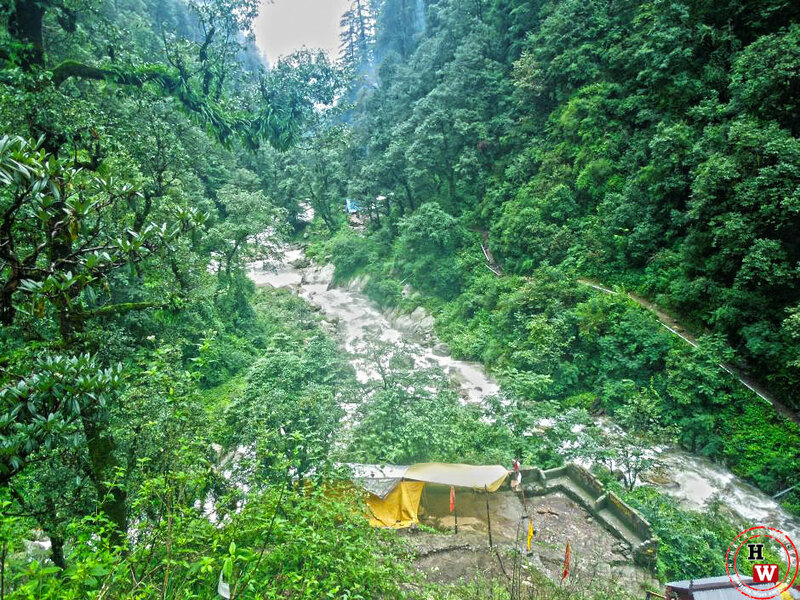 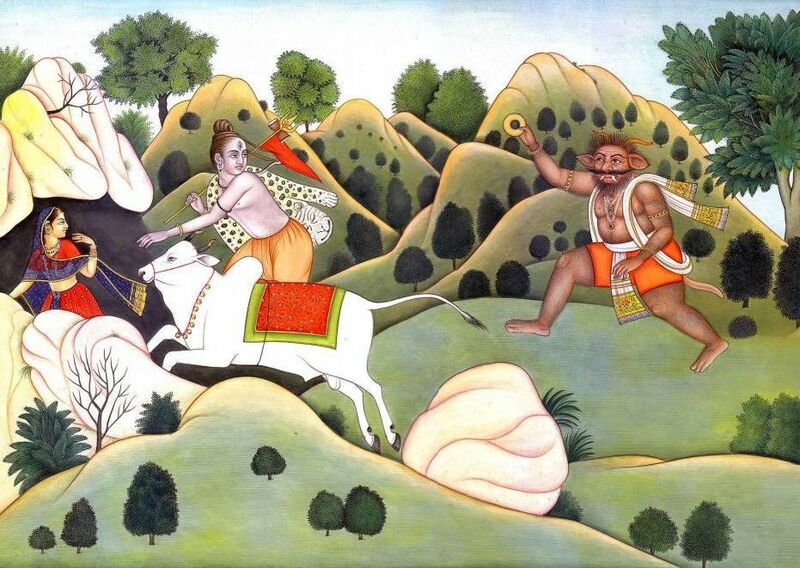 As per legends this was the place chosen by mata Parvati for stay. 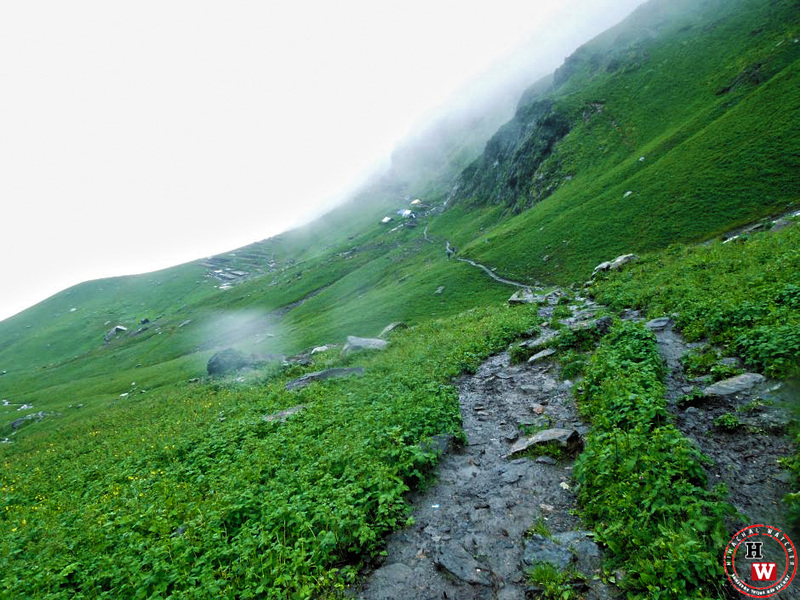 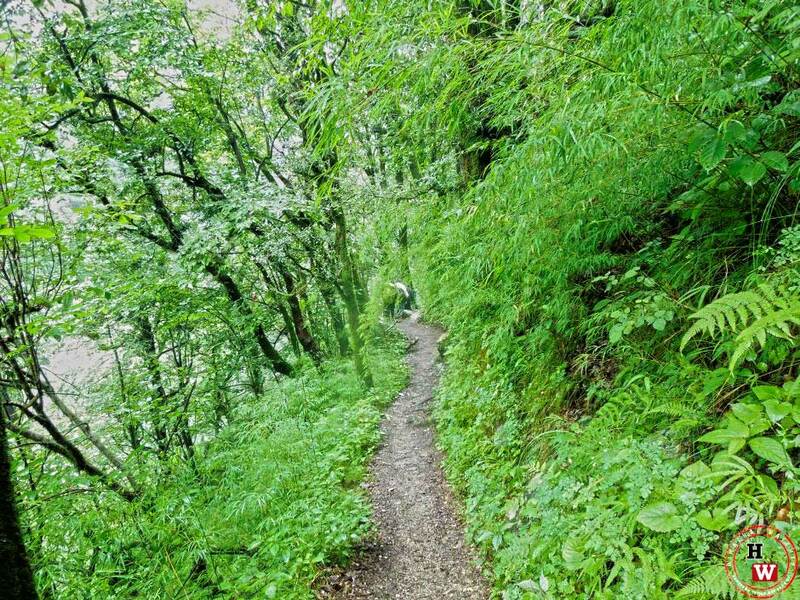 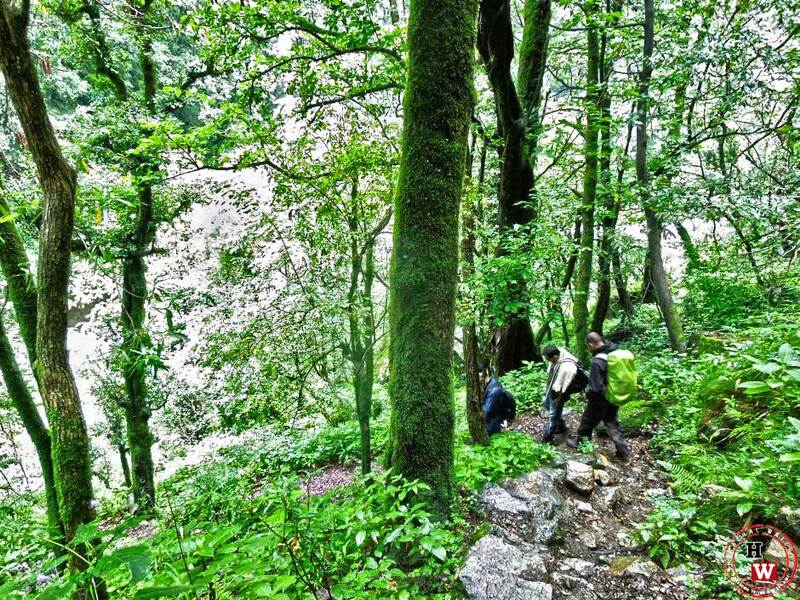 Strong will to reach the destination towards Lord Shiva,chants of ‘Har Har Mahadev’, and ‘Om Namah Shivay’ make the trek easier and one forgets the coarse climb. 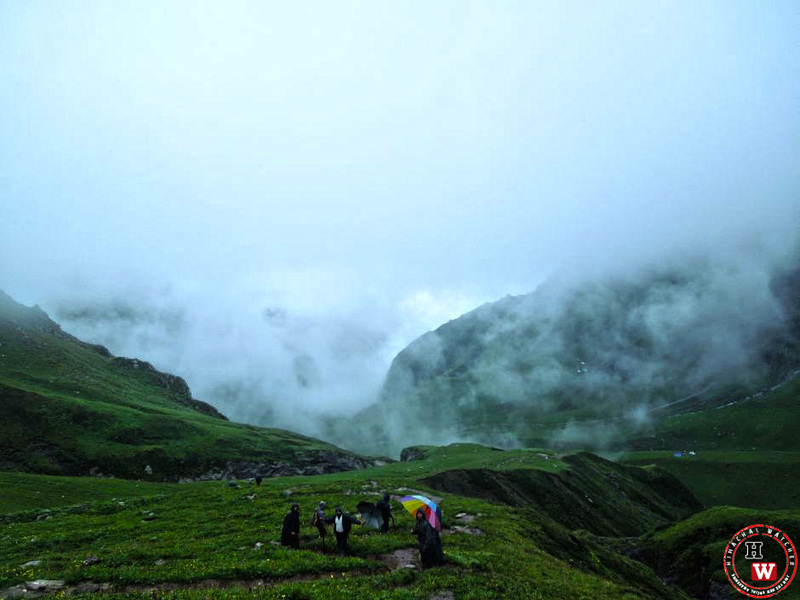 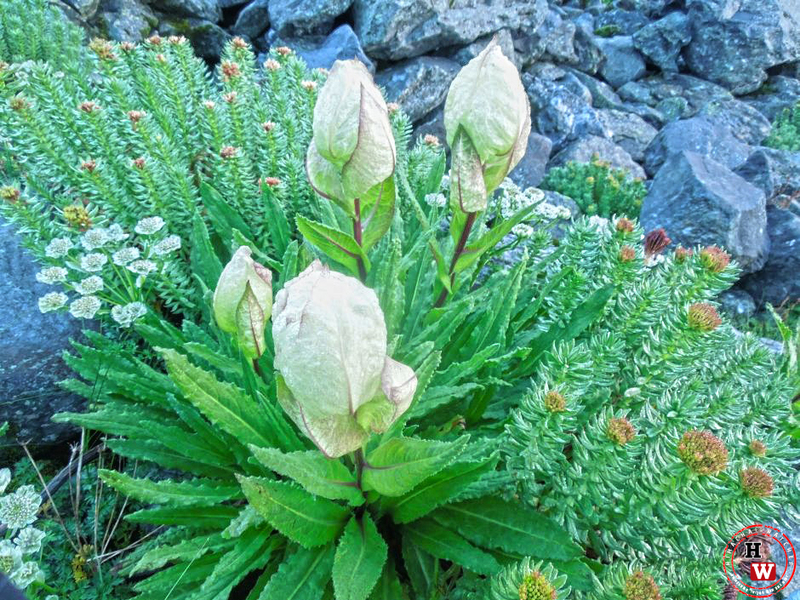 You start realizing that you efforts are worth a touch of nature endowed with pure Himalayan beauty.